But that doesn't count right now. Because your bed is so nice and warm and you‘re so tired that the next 5 minutes of sleep are worth it nevertheless, although you know that you won't be more awake afterwards, but only in a hurry. You finally want to get up relaxed and well rested? Here are some tricks how to make it easier for you and some stubborn myths in the end you shouldn't put into practice. I admit, that's pretty obvious. However, those who do not sleep well will be tired the whole day long and will not get out of bed so easily. How much sleep each one really needs, varys widely. Just try out how much sleep you need to get fit the next day. For example, I am a sleeper and need at least 8 hours. You're always tired, even though you sleep long enough? It's time to go to your family doctor and have yourself examined to rule out physical illnesses such as anemia or hypothyroidism. Have you ever overslept and know the feeling of seeing the clock, realizing that you will be too late and jumping out of bed in panic? And tell me, have you ever felt tired at this moment? No. Of course not. Because now our body is immediately in the highest state of alert, our pulse rate is high, blood pressure is rising. There's no room for fatigue. None at all. We are not feeling tired because acute stress releases hormones such as adrenaline and norepinephrine, which immediately release all energy reserves from our body, make our heart beat faster, improve blood circulation and wake us up. These hormones are also released when we stand up. This orthostatic (Greek: standing upright) reaction takes place every time we stand up and makes us more alert. Since the hormones circulate in the blood for about 10 minutes before they are broken down, this is one of the reasons for harder falling asleep after going to the toilet at night, even though you know that you haven't slept enough. Of course, you shouldn't wake up every morning and feel completely stressed, because long-term stress can have the opposite effect. In this case, other hormones such as cortisol are released. If Cortisol is permanently, heavlyy increased, as in case with chronic stress, the consequences are fatigue, depression and apathy. And by that, I mean a really good reason. If you already have the attitude that you don't want to get up for the day anyway, you don't even believe that getting up for the day is worthwhile, then you will surely stay in bed until the very last minute. So plan your next day in the evening. What are you most looking forward to? If work is not a motivation for you, make appointments with your friends, for sports, look forward to a great breakfast, or an outfit that you've put together, but give yourself a reason to get up and start the day. 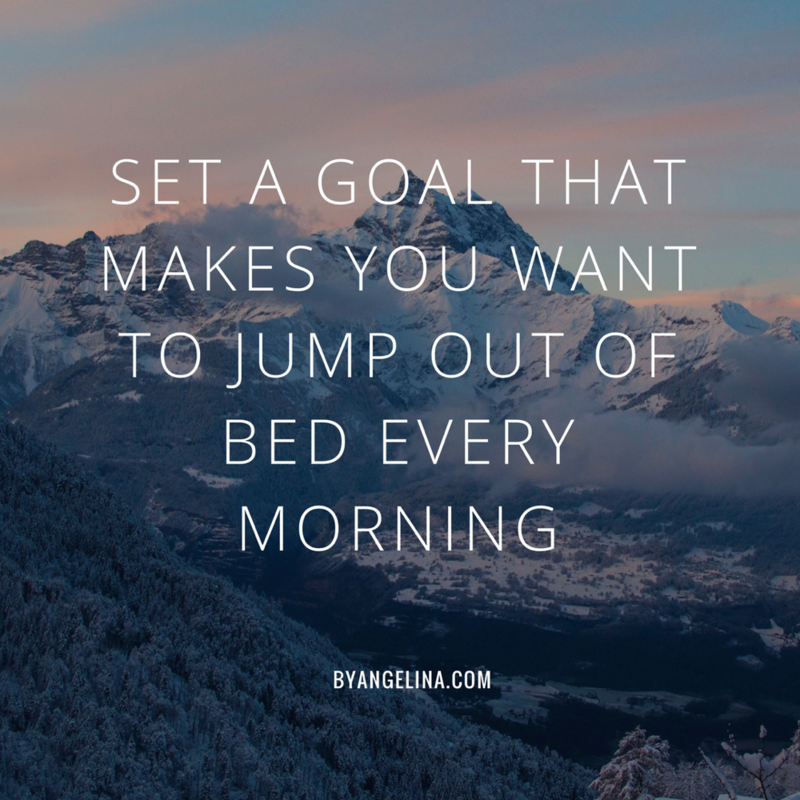 For example, you can wake up from a motivating wallpaper or write your goal on a piece of paper and hang it next to the bed so you know why it's worth getting up. ... is now a thing of the past. Once you wake up, it takes at least two hours of sleep for your body and mind to recover. 5,10 or 15 minutes are simply not enough. It's even worse when you get torn out of the deep sleep phase. You'll feel lazy and tired all day long. 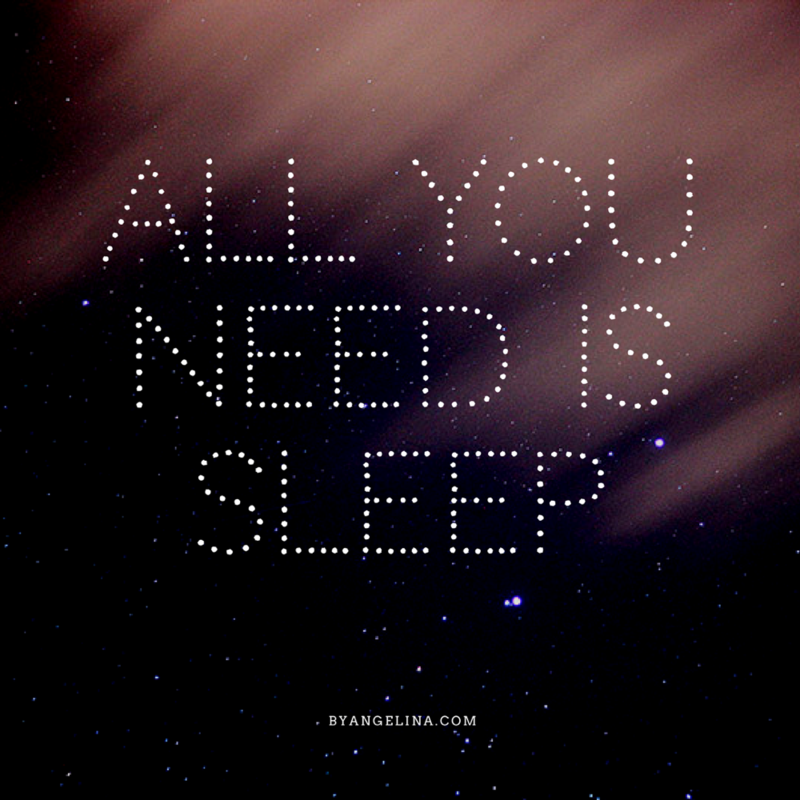 So skip the Snooze button, get up or allow yourself another half hour of uninterrupted sleep. Unfortunately, the alarm clock can also tear us out of our deep sleep phase when it rings at that time. By now there are light lamps as alarm clocks that simulate the sunrise. Why this may help? Darkness causes the secretion of the hormone melatonin, our sleep hormone, while brightness stimulates the production of cortisol so that we wake up. You have an important test at 7:00 am in a month, and that's not your time at all? Unfortunately, we can't choose everything in life and always live according to our inner clock, but you can get used to it step by step and still write a written exam at seven o' clock, even if you normally only get up at ten o' clock. What you need is discipline. For example, you can set your alarm clock half an hour earlier every four days, so you can get your body used to the early hours. "Drink a glass of water right after getting up": Please don't!!!! Especially when it's been standing next to your bed all night! First of all, bacteria do not reproduce linearly but exponentially, which means that after 6 hours a bacterium turns into about 200,000! So you’ll have a real bacterial cocktail next to you in the morning. Second, during the night all kinds of germs migrate through our saliva into the stomach, where they are decomposed thanks to our stomach acid. If you now pour a glass of water into your stomach, you dilute the acid and the germs are less likely to be killed. It makes more sense to drink only during or after the meal, and therefore also rather acidic beverages that support the stomach acid, such as a glass of orange juice (positive side effect: covering the vitamin C requirement of the day). If it still hast o be a glass of water, the water should be fresh and preferably a dash of lemon juice in it. Getting up at 5:00, even though that's not your time? No, absolutely no! Whoever writes something like this has absolutely no idea of our inner clock. Each individual cell in us has its own inner clock, all of which are controlled by a risk-corn-sized nerve cell cluster in our brain. This also proves why some people start the day freshly at 6 o' clock in the morning, while others only become really productive around 2 o' clock at night. Everyone has his or her own day-night rhythm and if it‘s disturbed, we can compensate for this at short notice, but in the long run it leads to performance loss, sleep disturbances and depression. And let's be honest: whether you work when everyone is still asleep, or whether you are working when everyone is already asleep, doesn't make any difference, does it?